"Look at me when I'm talking to you!" If you are a guy of they XY chromosome persuasion, chances are you have had this type of exclamatory remark flung in your direction. Due to a vast conspiracy between extroverts and chick flick producers, eye contact became an important, non-verbal communication element at some point in history. While information technology professionals have been fighting this alarming and intrusive trend for decades via non-violent, downward gazing - such efforts have done little to stop the insanity. Looking into the eyes establishes a connection. Similar body language is evident even in animals, where the direction of a stare or glance can have much deeper social meaning. 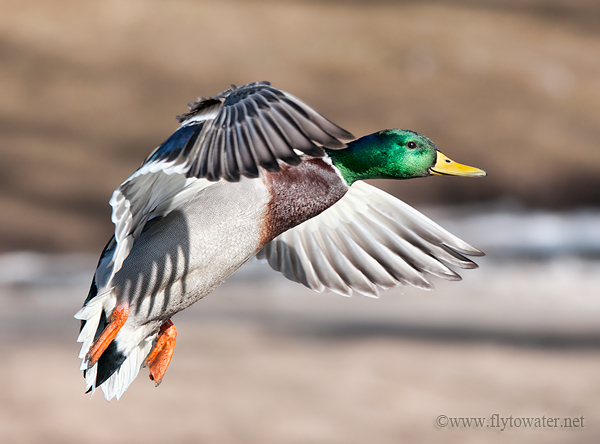 In wildlife photography, creating a linkage between the viewer and the image is paramount. Eyes are a critical component of the subject in this regard. Aside from intentional, artistic abstractions - successful images must capture the eye in sharp focus and without motion blur. This remains true regardless of distance and whether you are capturing a tight shot or broader environmental portrait. It can be Hell's own fun tracking focus on the eye of a fast-moving bird while experiencing a fit of the galloping shivers. It's a perishable skill that takes practice. If you're looking to improve your technique, my suggestion is to find a location with a lot of mid-sized birds like seagulls which tend to congregate in groups and fly around in circular patterns. Use the same gear you take into the field, and rehearse focusing on the eye. You might get some odd looks bombing photos of gulls, but it's a small price to pay to avoid the opprobrium of eye blur when it counts. Don't settle, like Kate Hudson did for Chris Robinson. If your intent is not an abstraction of some kind - the eye simply needs to be sharp. Make sure not to confuse missed focus with motion blur caused by a shutter speed which is too slow. 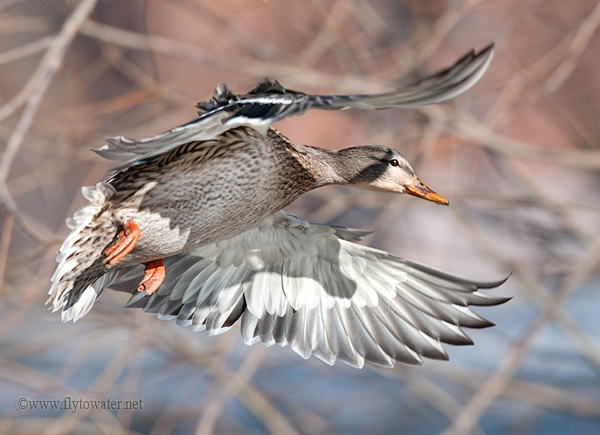 Waterfowl will usually have some wing blur at 1/1250, with action freezing well at 1/1600. As a starting point select the camera's shutter priority mode on one of these two settings and adjust as conditions require. Happy Holidays - and thanks for reading during 2011! I wish everyone a fantastic New Year. Great post! And all the best to you in the coming year as well! e.m.b. - thanks for dropping in and for the comment. Hopefully 2012 is a great year for Mysteries Internal!